I lose things. Quite frequently. I've lost the charger for my iPhone 5 more than once. 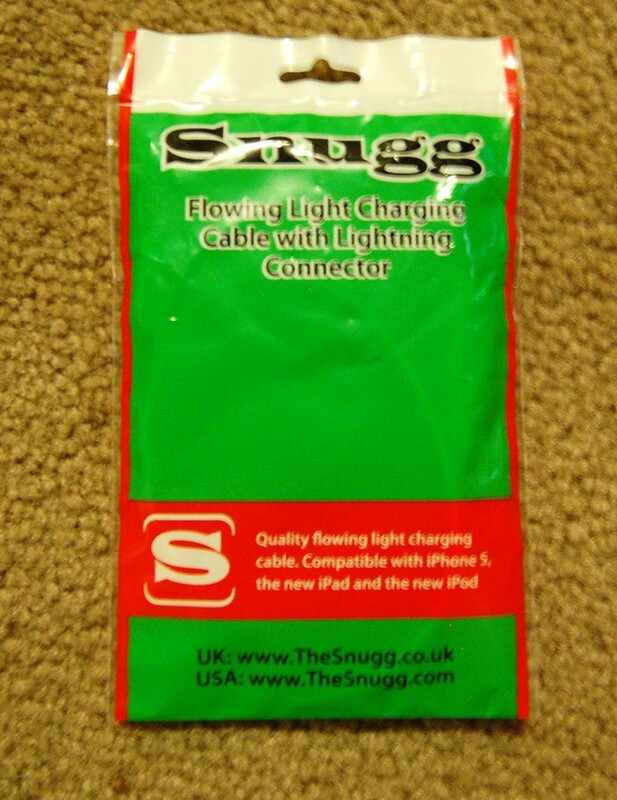 This was why I was pleased when someone from The Snugg contacted me about reviewing their Snugg Live Wire Blue Flowing Light Charging Cable. The cool thing about it is that the cable lets you know when the phone is done charging. 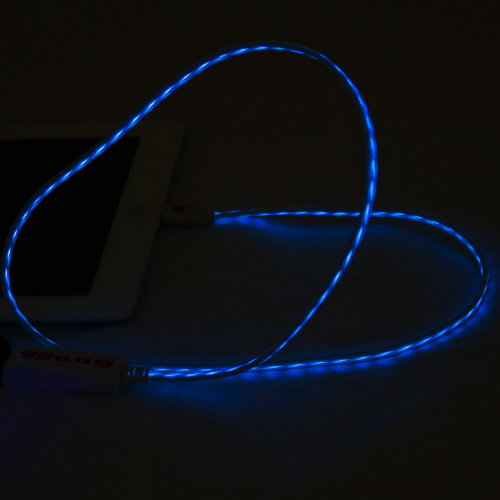 If it has a low battery, you'll see a fast flow of light. When it is charged, the light goes away. You can find all sorts of fabulous things on The Snugg. 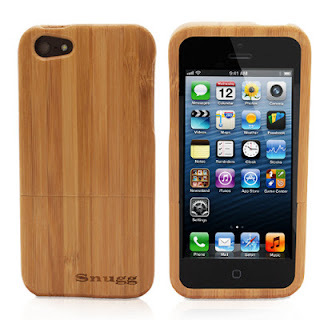 You can find various cases for the iPhone 5, Samsung Galaxy, iPads, Kindles...there is so much to choose from. You can get free shipping over $50! And if you're in the UK, they have The Snugg UK site! 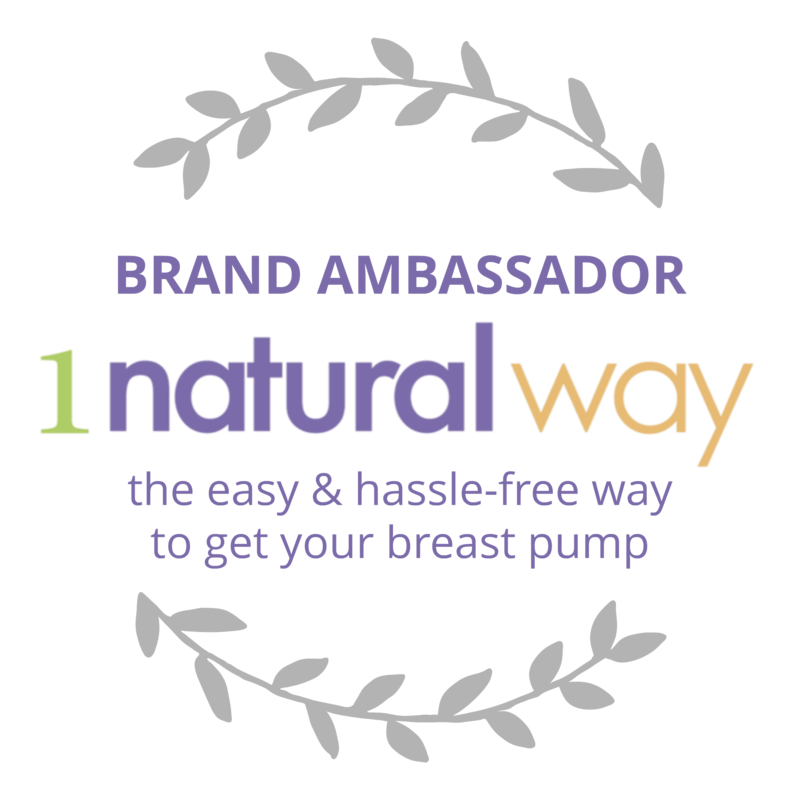 Same great products, just easier for you to shop. They also have live assistance if you aren't sure what to purchase or simply have questions. I've been impressed with the charger. It's made well and bonus, I haven't lost it yet. My kids also think it's cool how it lights up. So if you're looking for a charger or a new cell phone cover, I highly recommend The Snugg! I'm such a dork, that I'd probably wake up seeing that blue light and think the house was on fire, or I was getting attacked my zombie aliens or something.... lol.... I do think it's cool though!! I love how people send you stuff to try for free. I want people to do that for me! 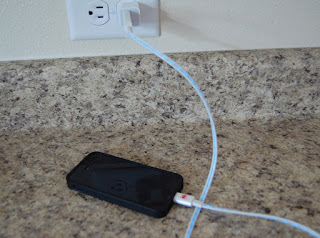 I just purchased it b/c my cord that came with my iPhone 5 started to fray and I was nervous about it catching something on fire. So far I love it, but have heard some horrible reviews about how it is not durable and that it overheats. Have you had any issues with it?